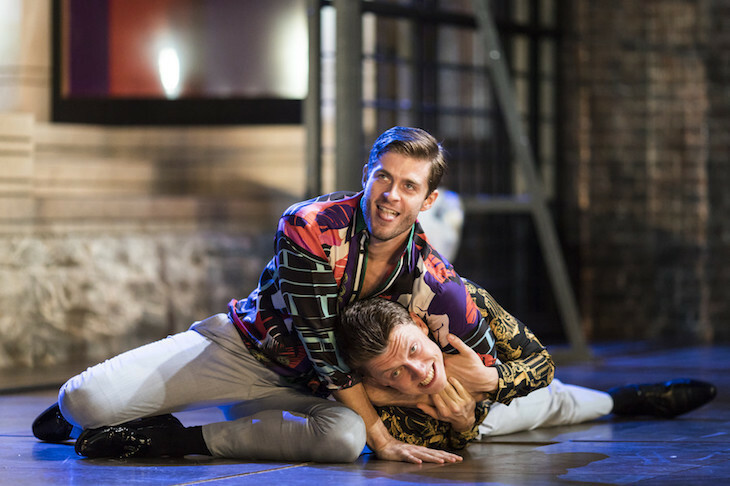 It is easy to see why director Blanche McIntyre chose to set this Royal Shakespeare Company production of Titus Andronicus in the modern day. Although murder and bloody revenge are not a feature of current UK or US politics, there is still much to relate to. With the story describing a Roman general who voluntarily surrenders the throne with disastrous consequences, it reveals how powerful individuals who exercise poor judgment allow others who are totally ruthless to dominate. While camerawomen and reporters rush around, Robert Innes Hopkins’ set reveals the limits of the democracy as a central platform is opened up to the masses before fences move in to cut them off from those with the power. This is not an evening for the squeamish as the blood flows freely, but little feels gratuitous, and, excepting some audience interaction that pushes things too far, the humour emphasises, rather than cheapens, the horror by heightening the irony. There is also great attention to detail as the production highlights the never-ending cycle of vengeance. From among the strong cast, David Troughton in the title role stands out for his multi-faceted portrayal of such a flawed character. 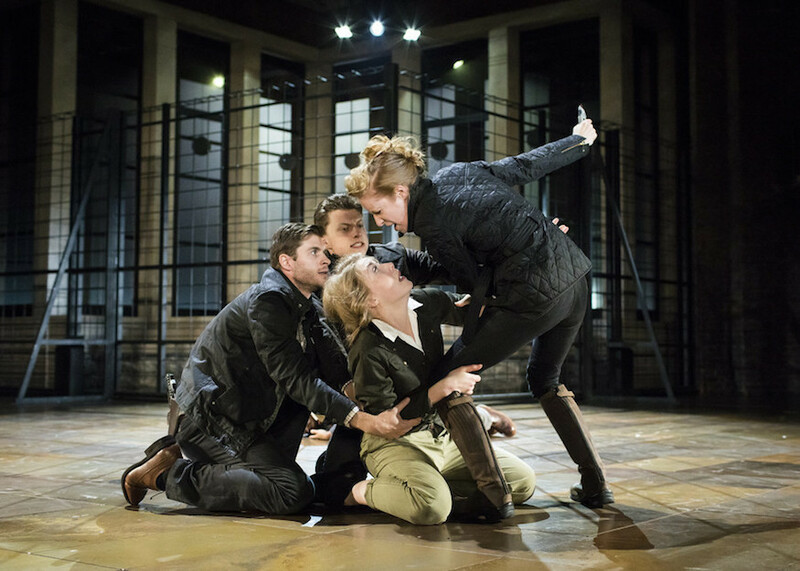 Titus Andronicus, Barbican Theatre, Silk Street, EC2Y 8DS, £10-£75, until 19 January 2018.